Advanced Technology Company in Pasadena, California is proud to announce the purchase of a brand new Nd:YAG Pulsed Fiber Optic Laser Welding Machine. 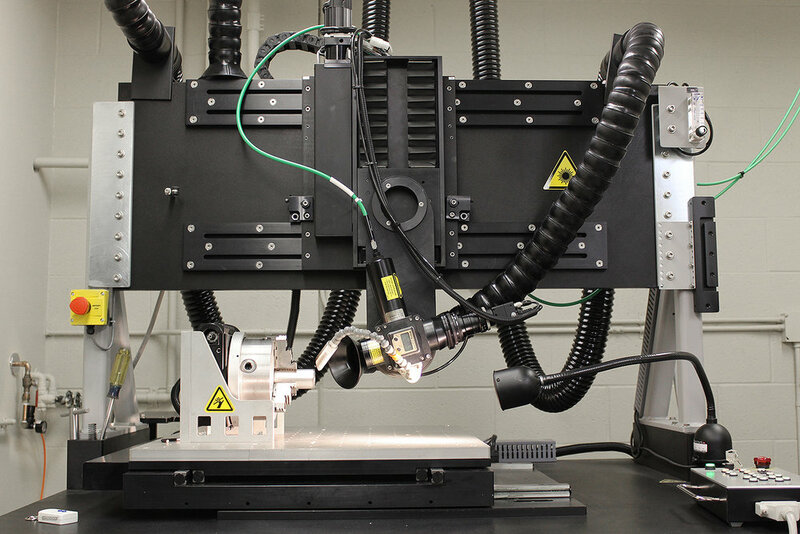 This new capital purchase is a major step forward for our company, steering us in the right direction to become a prominent figure in Laser Welding services provided worldwide. We have adopted a much wider range of capabilities with this new laser machine and have honed our focus on quality and outstanding turnaround times.